Al Dejaj Al Shahi - for the love of the broth. I lived in the Philippines and grew up eating Filipino food for 25 years until coming here in the UAE. That's why I said to myself that I'll enjoy every regional dish I can as long as I'm here and never to eat at Filipino restaurants because it'll feel redundant eating the same food I had growing up, a food I can cook at home. However, I've been asking people from different countries to eat out with me on their preferred traditional restaurants and when they ask back, the only restaurant that comes to mind is Max's and it's expensive so this is the start of my search to find affordable and authentic Filipino dishes. I and my wife were eating at this Nepali restaurant when I notice a large number of cyclist parking their bikes to a nearby restaurant and thought this might be Filipino restaurant because it's what we do after cycling, we eat, and it was. Because of the number of crowds frequenting the place, we said we'd come back and try Al Dejaj Al Shahi (yes, that's the name of a Filipino restaurant, the direct translation is Delicious Chicken according to my Arabic colleague) and see what the fuzz is all about, more after the break. Al Nadeg - Eat like a Shiekh! I work in a multi-national/cultural office and building rapport with my peers allowed me to execute my plan. To eat with someone from a different country on their preferred restaurant eating their traditional dish. I was speaking with Hessa, a colleague from Yemen, about how I like eating traditional food and she recommended to me a restaurant called Al Nadeg that is owned by her friend. Thinking I might get a discount or even have the meal for free I grabbed the opportunity to try it and asked for the directions and where it is so I can go as soon as I can. Find out more after the break. My normal reviews are considered short novels because of the number of words I use but even though no one reads through it, I still do it because the food and experience I had deserved justice by fleshing it out with my words and pictures. I work in a multi-cultural office and building rapport with my peers allowed me to execute my plan. I and my colleague Ajith Thomas went to a restaurant called Kurkum which serves traditional food from Kerala, a region from South India. Full experience after the break. "John Wick - Chapter 2 (2017)"
First off, a warning. It's really hard to talk about the technical ingenuity of this film without dropping to spoiler territory, but I still will because; a) It's John Wick. 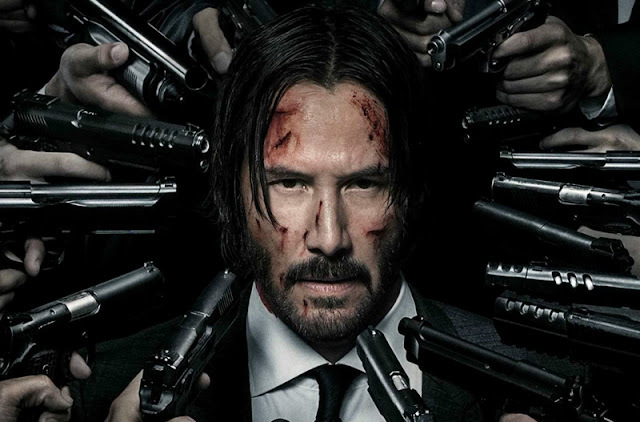 Nobody goes to watch John Wick expecting an original story. 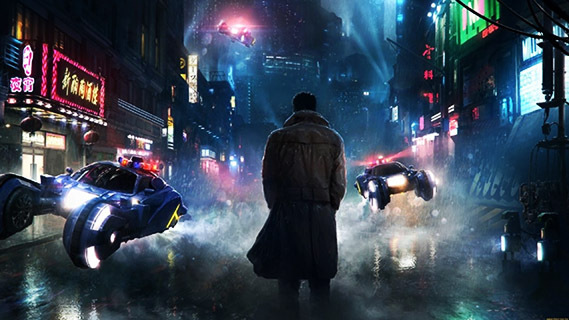 And b) With those said, I just HAVE to expound on those because it this film is just a wonderful, art-grade, proper action film...it's just so rare to have such gem. This review is totally from an outsider looking in. I've mentioned that disclaimer since the consensus is divided amongst reviewers whose probably had Biryani from their home countries in Pakistan or India or have compared it with their parent's recipe that they had since kids. 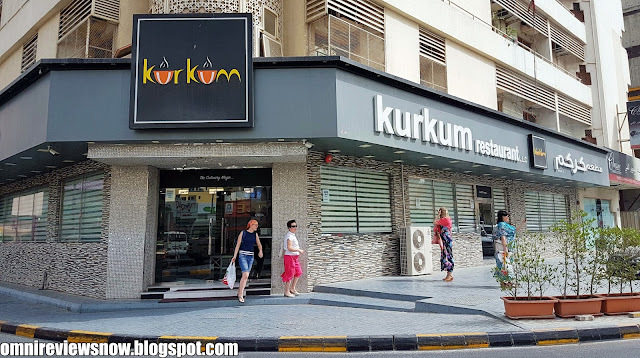 I, on the other hand, had only started eating this dish when I came here in UAE 3 years ago and had my fair share of Biryanis to say at least which is good and which isn't, and this is place is definitely one of the best Biryani I've had, probably top 3. More on this after the break.